Washington D.C. [USA], Mar 21 (ANI): The fervour of Holi has now hit Hollywood! 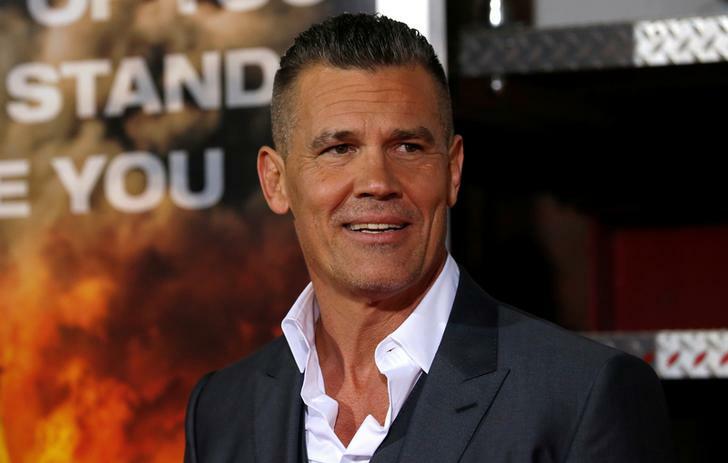 So much so that actor Josh Brolin, popularly known for playing Thanos in Marvel’s Avengers film series sent out wishes to his fans with a colour-soaked picture, which shows him going all out to celebrate the fun festival. 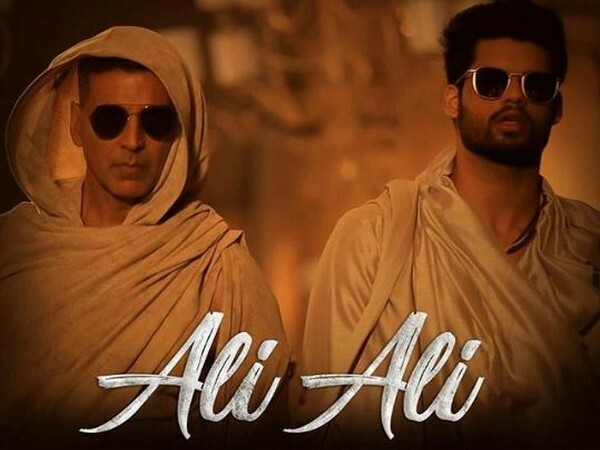 The actor took to his Instagram account to share a throwback picture which features him along with writer Gregory David Roberts. The duo can be seen drenched in colours, posing for a happy picture. 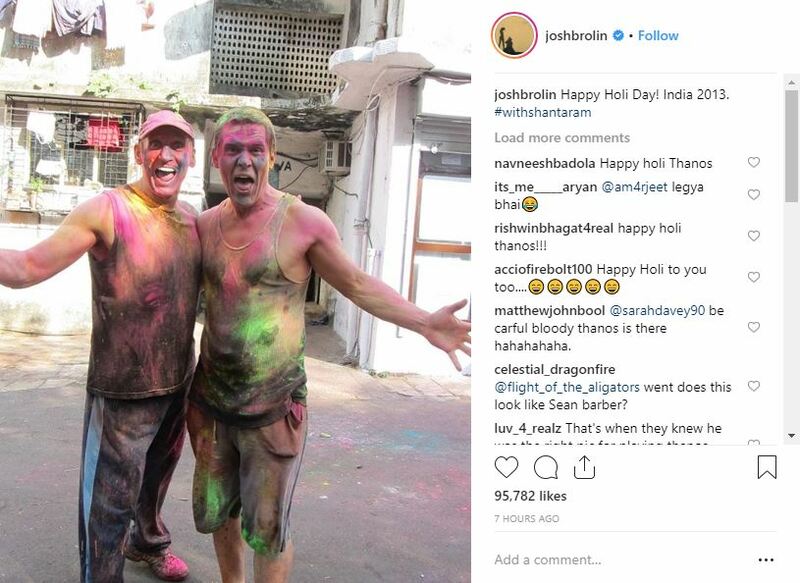 The photo is from Brolin's trip to India in 2013 when he had witnessed the festival of colours first hand. Fans seemed super-excited about Brolin’s Holi throwback photo and couldn’t stop gushing over it. The comment section is full of Thanos references and people wishing the actor on the occasion of Holi. 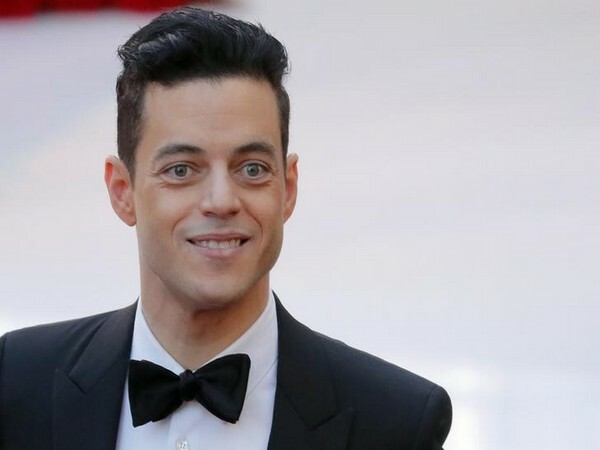 With little over a month to go for ‘Avengers: Endgame’ to hit the big screens, the excitement for the film has amped up. Especially, after Marvel Studios released a brand new trailer of the upcoming film on March 14. The latest trailer features almost every superhero that the fans were eagerly waiting to see, including Captain America, Thor, Black Widow, Iron Man, Hawkeye and Ant Man. The trailer gives a solemn recap of the earliest days of the franchise to show just how far the heroes have come, which is enough to give the fans some real ‘End Game’ vibes. 'Avengers: Endgame' will feature a stellar star cast which includes, Robert Downey Jr., Chris Hemsworth, Mark Ruffalo, Chris Evans, Scarlett Johansson, Benedict Cumberbatch, Don Cheadle, Tom Holland, Chadwick Boseman, Paul Bettany, Elizabeth Olsen, Anthony Mackie, Sebastian Stan, Danai Gurira, Letitia Wright, Dave Bautista, Zoe Saldana, Josh Brolin, and Chris Pratt. The film also marks the final film within the Marvel Cinematic Universe's current generation, which comprises 22 films, including 'Spider-Man: Homecoming' and the upcoming Captain Marvel. It will also be the last Marvel movie for some of the key actors, including Chris Evans as Captain America.